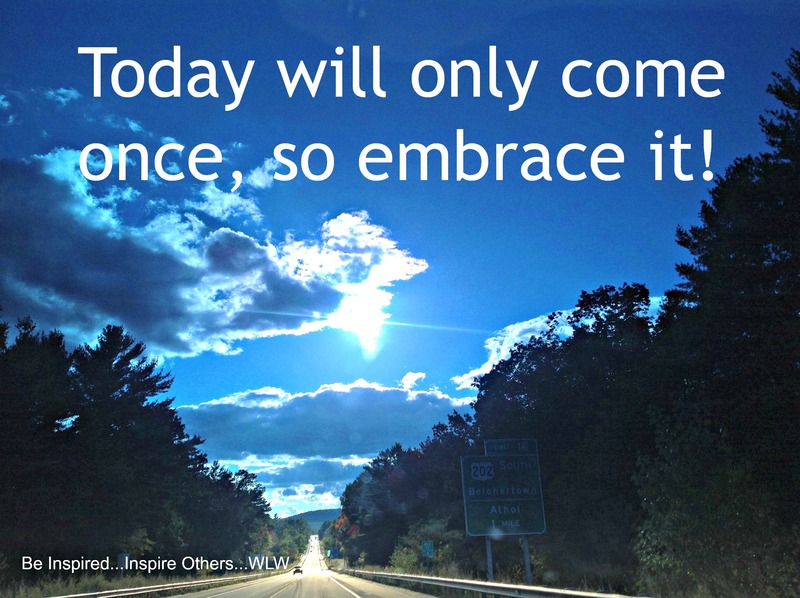 Today only comes once, so embrace it! Last October, embracing the moment on my travels back from Boston, I took this photo with an I Pad. 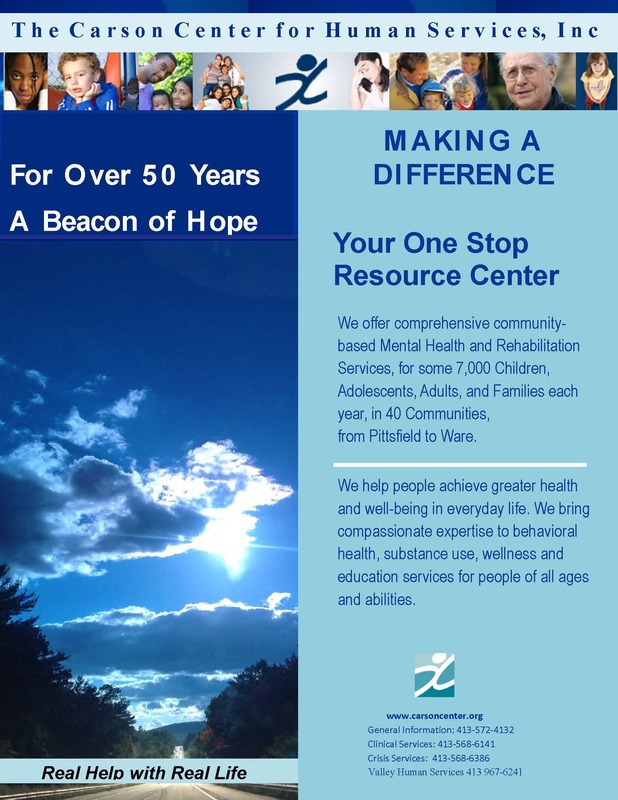 This ad shows the great work my colleagues do at The Carson Center everyday! Recently I was given the opportunity to create this 19″ visual ad that was published on or around March 31, 2014, in the Westfield News Business & Industry Section. This ad is part of our 2014 campaign.